Purchase Now Upgrade - Premium Edition More Info. 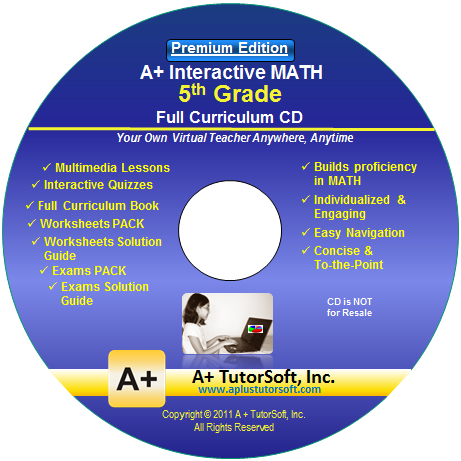 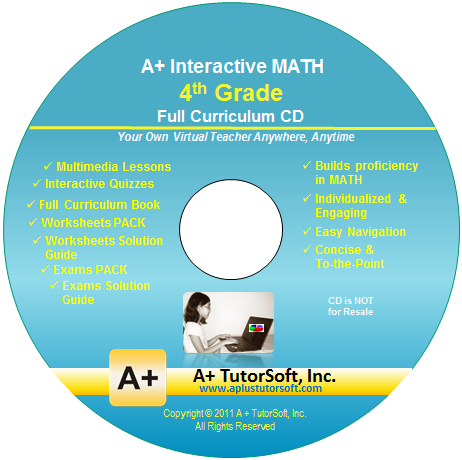 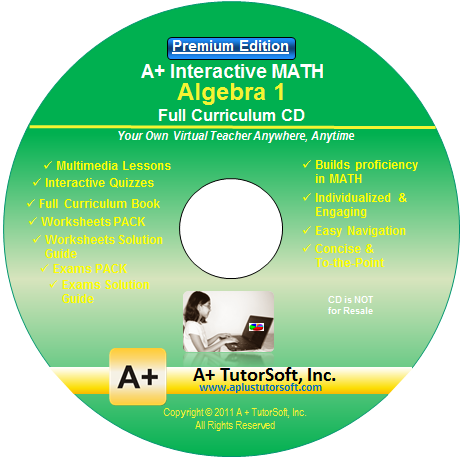 This is a Premium Edition of Interactive MATH Software CD. In addition to all the great contents and features of the Standard Edition, the Premium Edition includes the following valuable and time savings features.